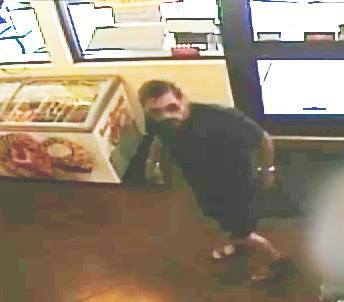 ST. GEORGE – The St. George Police Department is asking for the public’s help Tuesday in identifying a man who was allegedly involved in a sexual assault of a vulnerable adult last week. 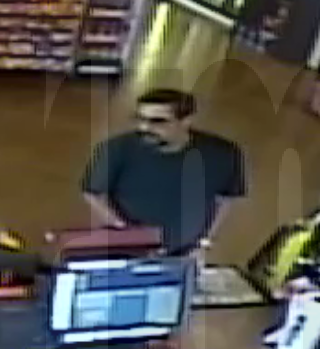 Police are investigating the sexual assault which allegedly occurred on Sept. 16 between noon and 2:15 p.m., according to a media statement issued by the St. George Police Department. Detectives said leads have been developed in this case and information is being investigated, but they are asking for the public’s help in providing any information that may help identify the man captured in the photographs below. 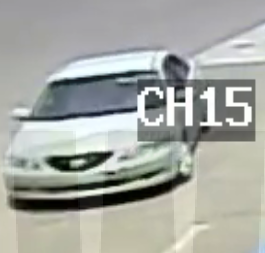 The suspect was driving what appears to be a Mazda 626, police said. 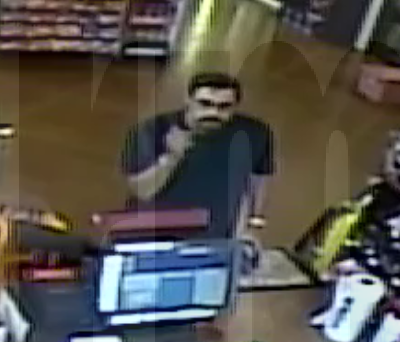 Anyone who recognizes the man in the photos or has any information about his identity or the incident in question is asked to call the St. George Police Department at 435-627-4300 or Detective Dunbar at 435-627-4328. Reference Incident No. 15P021931. Scum bag! I hope he is found quickly. sagermoon will be here any second to say “CREEP”. You know me so well, Fun Bag. I calls it as I sees it. I wonder if that is a Habibian. There are plenty of strange people in that family. It happens to look more like Sherm the Worm if he’s lost a couple of pounds.